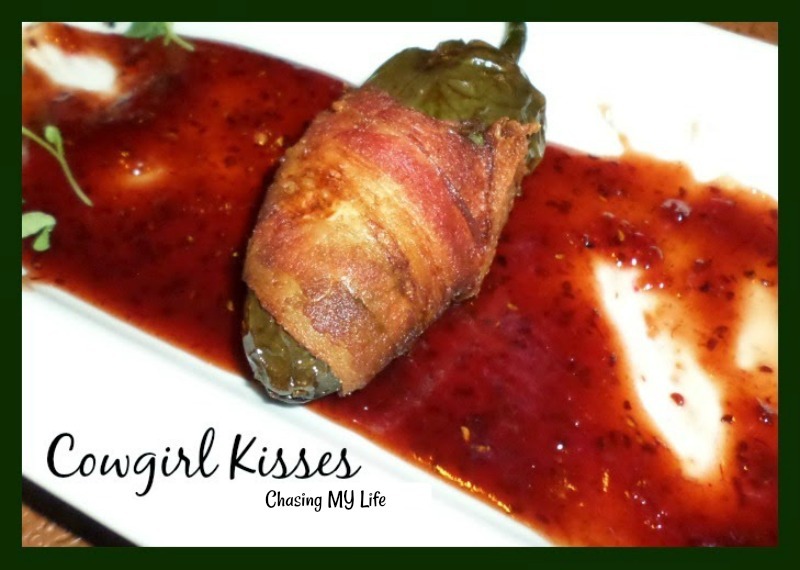 Your Cowgirl Kisses with Raspberry Chipotle Sauce will be a very special appetizer! Thanks so much for sharing your post with us at Full Plate Thursday. Have a great week and come back soon!